Hiszpańskie strefy ekologiczne - Poinformuj teraz! In Spain, the Distintivo Ambiental has been introduced! 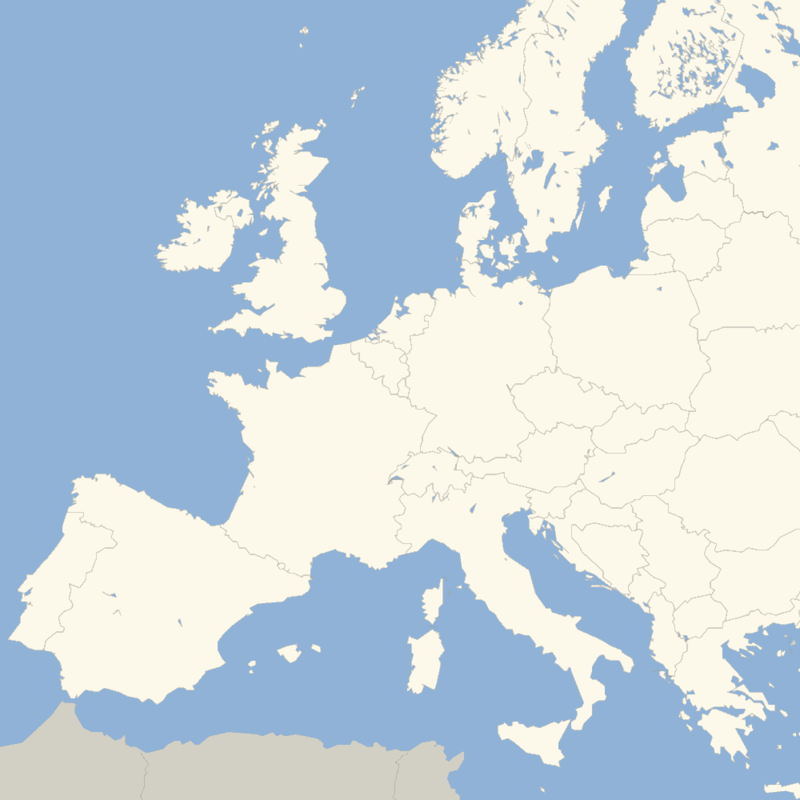 In the major Spanish cities, environmental zones have been set up – after Barcelona comes Madrid. 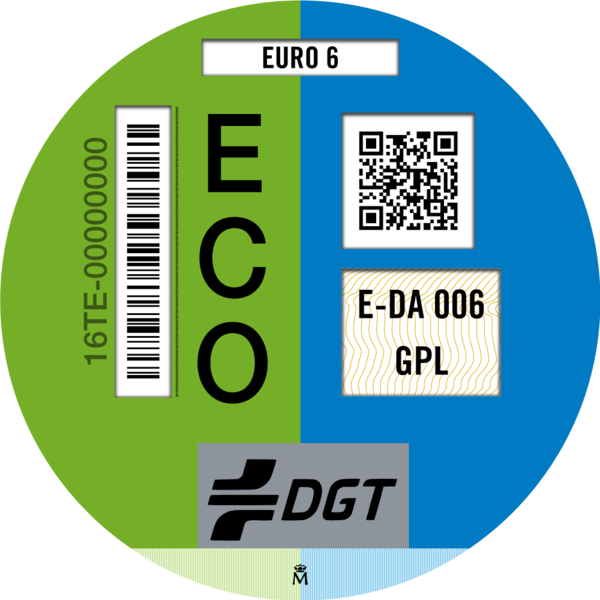 Since December 2017, Spanish drivers entering the LEZ environmental zones during air pollution peaks must have a Distintivo Ambiental (environmental badge) affixed to their vehicle. 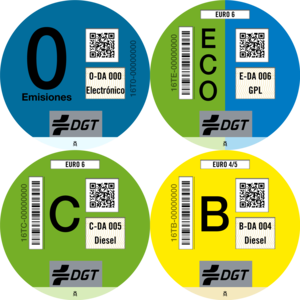 In addition to low emission zones, there is a ZEZ (Zero Emission Zone) zone, such as in Madrid, with more stringent restrictions. 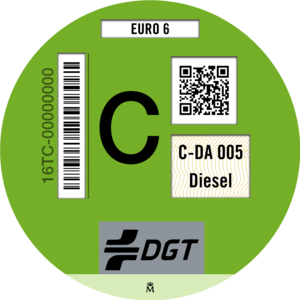 The Distintivo Ambiental aims at distinguishing older vehicles from new ones in 4 categories and banning EURO classes 0 to 3 – initially – from entering cities such as Barcelona, Madrid and other regions. 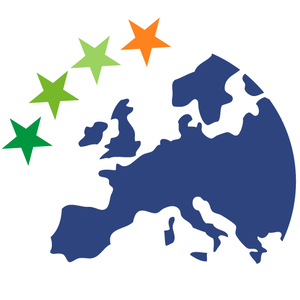 After the city of Barcelona has already introduced a temporary environmental zone, other zones are planned in which the EURO classes 0-3 will be banned from traffic in case of an air pollution peak, and Madrid now follows with three environmental zones. 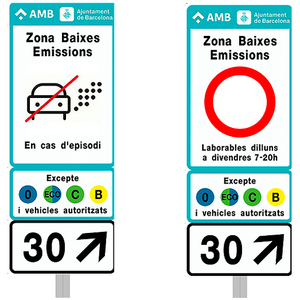 In the Spanish capital, two LEZ (Low Emission Zones) zones had already been established in the central and outer areas, whose rules were tightened in October 2018. The new ZEZ Madrid/Central zone, set up on 01.11.2018, is not weather-dependent, unlike the two surrounding LEZ Madrid/M-30 and Madrid/City zones, but permanent. The Green-Zones team wishes you an excellent weekend! 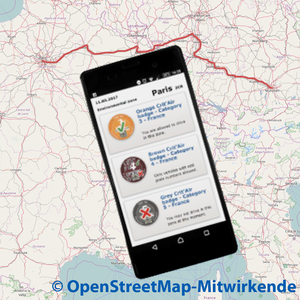 How is the air quality in the Rhône-Alpes region?